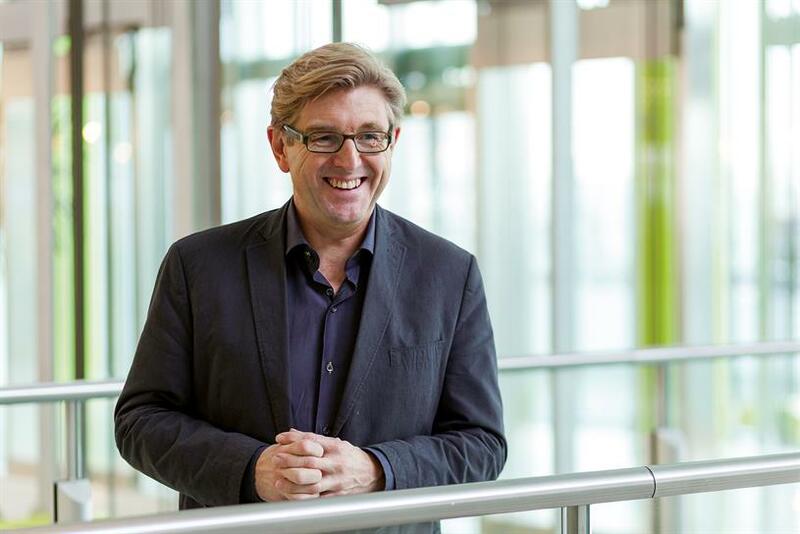 Keith Weed, chief marketing officer of Unilever, has topped a ranking 50 of the world's most influential chief marketing officers by Forbes in partnership with Sprinklr and LinkedIn. Weed's influence is primarily due to his broad visibility and engagement across multiple channels, the report said. To compile the list, a chief marketer's influence was defined as the impact his or her actions and words have on his or her organisation's motivation and performance, corporate brand perception, broader marketing and advertising industry trends, and, ultimately, corporate financial performance, including stock price. The research partners used this definition to collect and analyse data, powered by the Sprinklr Business Index against 439 candidates from the Brand Finance 2016 List and Forbes Most Valuable Brands List 2016. The report focused on activity between 1 January 2016 and 1 February 2017. To create the final Top 50 ranking, the teams combined the nine variables of the composite score used to select the Top 50 group with an additional factor: how influential each CMO is within the community of global brand CMOs. This qualification process ensured that nobody made it onto the Top 50 by virtue of excelling on a single platform or type of influence. Ragy Thomas, social media management platform Sprinklr's chief executive and founder, said: "As marketing has shifted from being all about the brand to being all about the customer, the role of the CMO has completely changed." Top chief marketing officers must orchestrate more personalised and holistic experiences for their customers, he added. "They have to go from being the mouthpiece for the brand to being the eyes and ears." Bruce H Rogers, chief insights officer and head of the CMO practice for Forbes Media, said: "CMOs have the tools, opportunity and the obligation to personally influence external and internal brand advocacy to drive enterprise value." It's worth noting that three out of the top 10 spots are occupied by women, while another three are men of colour. However, all but one top marketer is based in the US. Technology, telecommunications and internet companies dominate the list – accounting for 40% of the Top 50 – followed by financial services at 18%.